iDancehallReggae.com::Caribbean Lifestyle Media::: Mojo Morgan's Message "New Dawn"
Mojo Morgan's Message "New Dawn"
(Mpr Consulting/Shuzzr PR) - No matter life's tribulations, each new day brings hope, a renewed faith and a chance to try again. 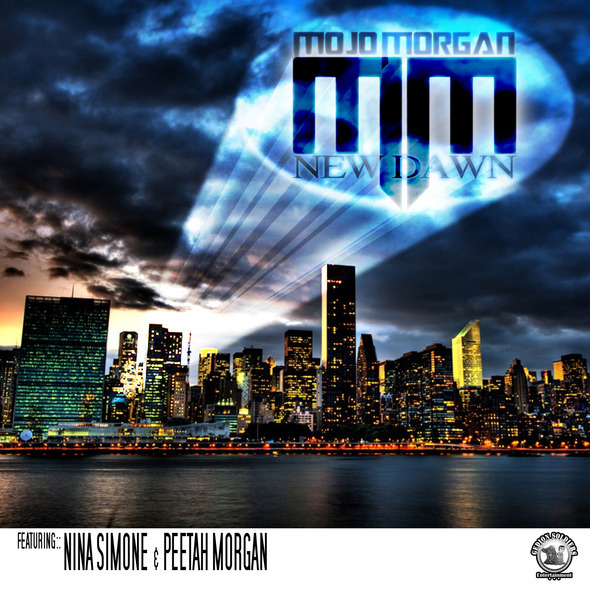 Those sentiments are the message that Mojo Morgan conveys on his latest track "New Dawn" with the help of sultry Jazz singer Nina Simone and his brother Peetah Morgan. Music lovers and connoisseurs are no doubt familiar with the original "Feeling Good" written over 25 years ago by legendary Nina Simone. In fact Mojo Morgan who blends and unites all genres of music, admits that he wanted to introduce the legendary R&B Jazz vocalist Nina Simone to a new generation. "I chose Nina Simone's "Feeling Good" because the lyrics are very empowering and gives you the courage needed in these times. Even though the song was written over 25 years ago. The inspiration for this song is the need to fight for survival when your back is against the wall. When you listen to this song it provides a vehicle for you to hear, see and feel what people go thru on a daily basis and no matter what, we should always try to look on the bright side of situations. When one door closes, many more open". says Mojo. The song already has been blazing the airwaves from Jamaica to Ghana and is already one of the most requested songs on the radio. Within the first few seconds of the beat hitting your ear drums you can't help but to be captivated by the rhythm and the lyrics, satisfying hip hop, r&b and reggae music lovers.